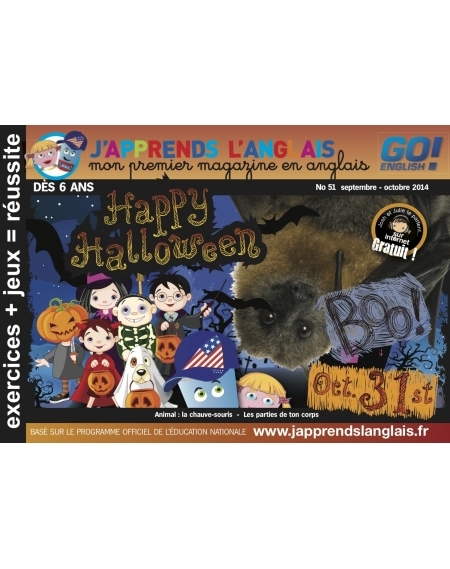 MagazineIl y a 289 produits. 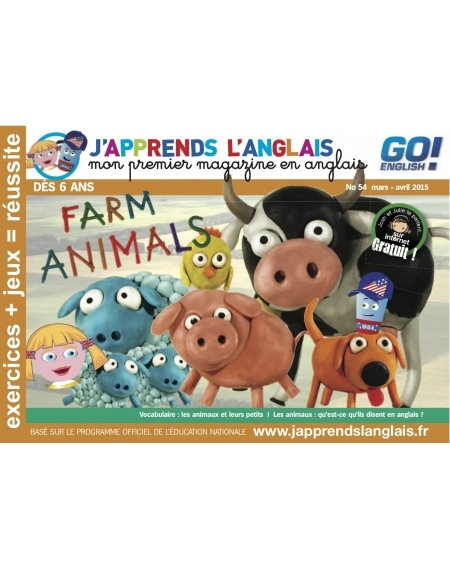 Magazine avec l'audio gratuit sur internet Mars-Avril 2015 Farm animals and their babies What animals say in English ? 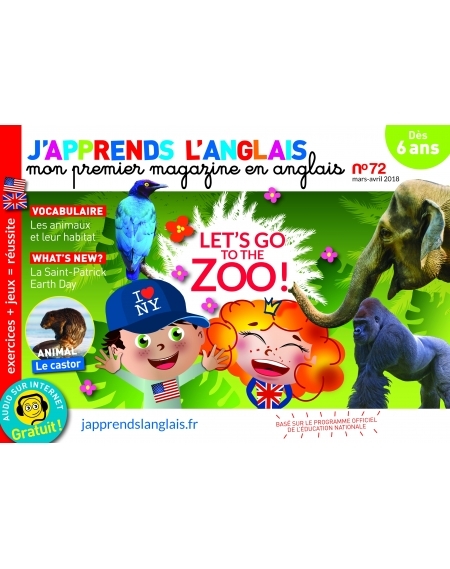 Animal - the kangaroo Test : Draw the animal you hear Song : Old McDonald Had a farm ! 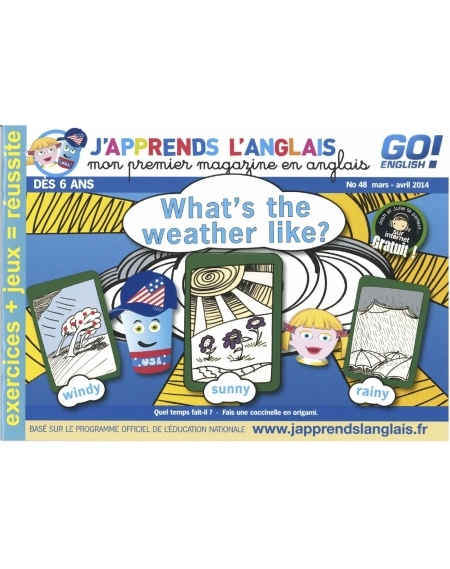 mars-avril 2014 What's the weather like ? Bricolage : fais une coccinelle en origami. 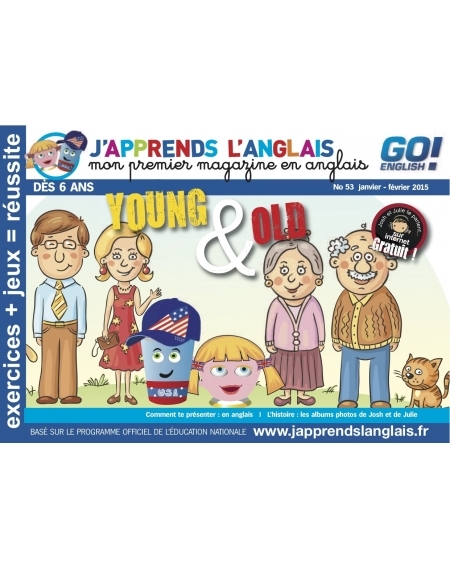 Vocabulaire : Quel temps fait-il ?